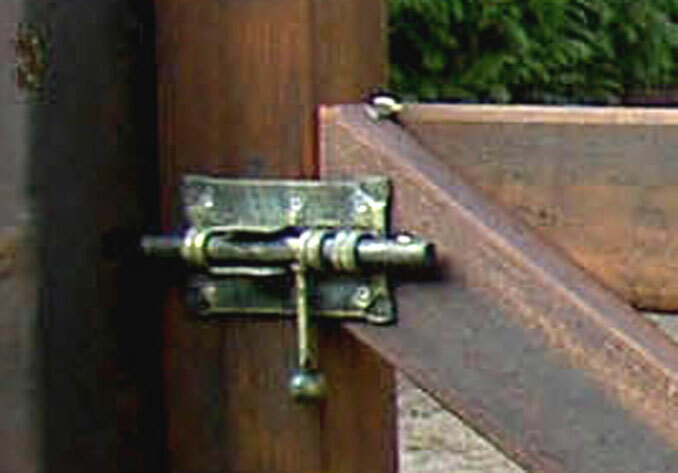 The pad- and hinge work is very sturdy and beautiful. 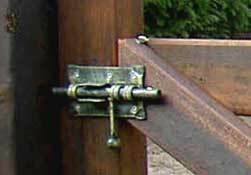 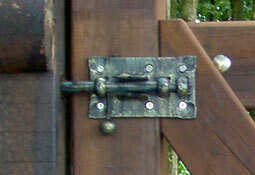 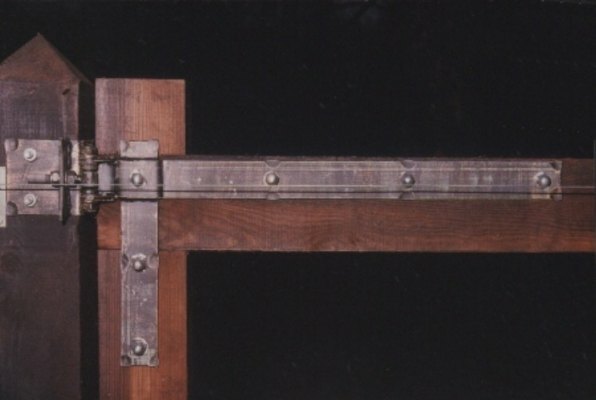 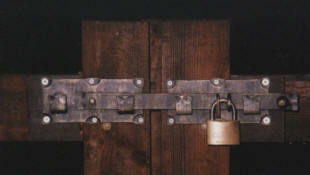 The hinges are of rust-free steel and executed with oil points to maintain a subtle operation. 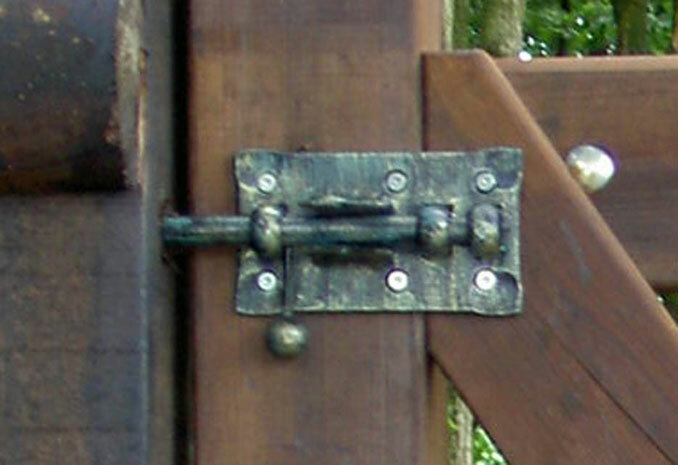 Hinges are adjustable. 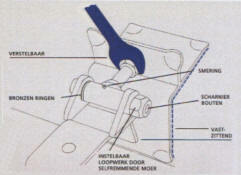 Padding are all operable manually and can be secured with locks.